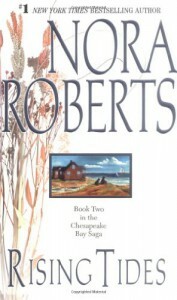 This might be my favorite Nora Roberts series. I love these brothers! Ethan was my favorite! His story was so heartbreaking and it just made me want to hold him.